The common problem of all online projects is the fear of loosing the attention of the users. With more and more websites being created every week, people get easily distracted with information spread over lots of locations and often from less reliable sources. If they are not given all they need immediately in one place, they will start to search other sites and many times do not come back. To prevent this, they need a guiding hand and a centre point where they can find all the information they really need when looking to place a bet. Why not make your company’s website the place they have been looking for? With PrematchPro, not only will you be able to provide them with head-to-heads and streaks for teams, but you will be in a position to give them valuable hints and much more. You will no longer need to worry that they might go elsewhere to seek data that's helpful when making bets. All people need to do to take an action is the right motivation and inspiration. Have you ever wondered if your users would have been more active with the pre-match betting if given the proper stimulation? 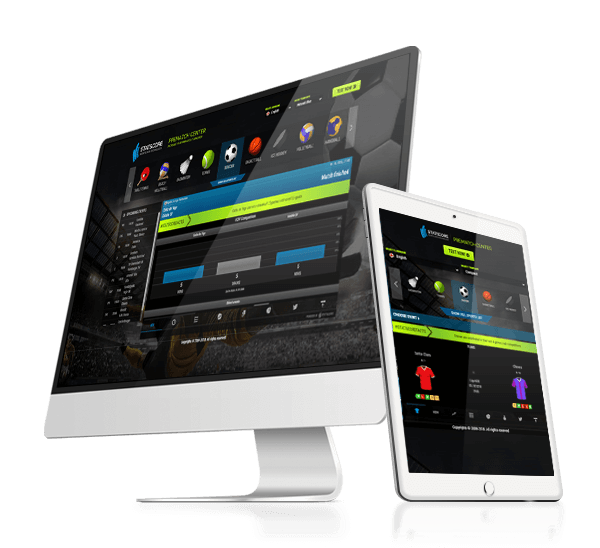 We have had a look at this and proved that PrematchPro with its detailed stats, hints and head-to-heads inspires the users to make more bets before the games start. What gets them so involved? The correct information shown in an attractive and user friendly form at the right time. So easy! More bets will always mean higher incomes for you. Easily mapped with the odds you present on your website, PrematchPro is the action generator you have always been in a need of. You already know us. At STATSCORE we do not try to sell you everything we have in stock just to celebrate the numbers. We play as one team and we are on your side. Our highly trained and experienced Customer Success Managers will help you to make the correct choices and help you decide for the package that will meet your needs and business goals – not ours. This is especially important for you, if you've bought some data related products from other companies in the past and did not benefit from it. 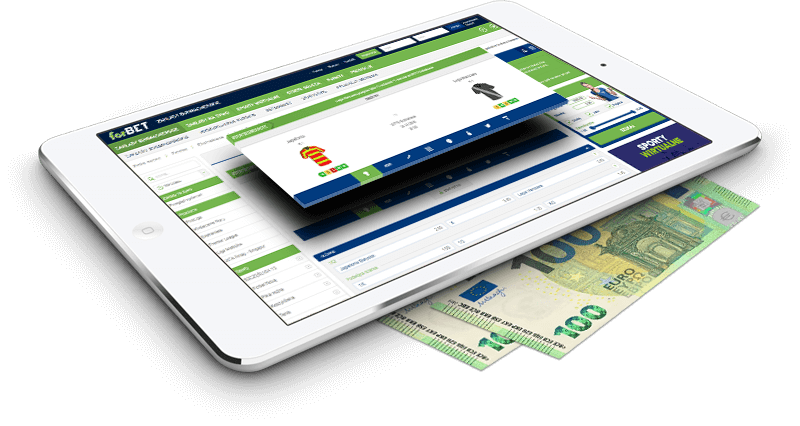 When creating PrematchPro our main goal was to build a tool to help you earn, not only look nice. More than a decade in the betting market was more than enough for us to understand what's in the mind of the person placing the bet. This is why we now offer you a perfectly tailored tool that not only shows the correct data about the upcoming event. It also shows it in the correct form, with all the hints, tables and streaks all at the right time too. This is why buying a licence for the PrematchPro is not about spending money – it is about making a smart investing. You need to attract people. Not once per week or per day – all the time, all year long. You know this well and it's why you have put a lot of work into your online projects. However at some stage you realized that the most demanding challenge is keeping the attention of sports fans. During the games, it is a piece of cake as it's the action itself that's keeping them focused. But what to do between the games, when there is literally nothing going on? Well, we thought about it and came up with a solution that turns the silence between games into the most inspiring moments. How did we do it? Our PrematchPro is packed with valuable data to make these periods before the games so exciting. Full of pre-match hints, head-to-head comparisons, detailed information about previous performances and so much more. Our widget is designed to both stimulate and amuse fans in a time that used to lack excitement. Yes, the emphasis here is ‘used to’! People using the internet are like voters going to the poles, but here they vote with their views. If you do not offer attractive content, someone else will be opening the champagne at the end of the month. Take it easy – with our PremtachPro, it's you that will be drinking champagne! 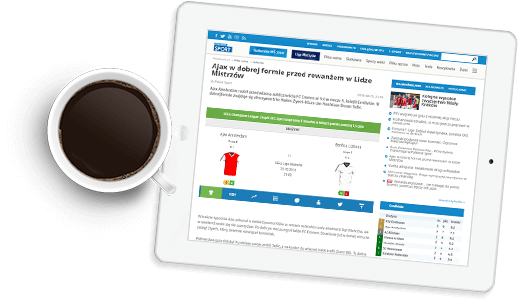 Understanding in-depth what sports fans are looking for before a match gets underway, we have built a widget that displays all the information they want, including tables, head-to-heads, averages, stats and more, all easily accessible. No more need to go browsing through tons of pages or even searching the uncountable number of fields on a single page, your users will be able to access everything they need to know about an upcoming event in just one place. Is this not what you've been looking for? No matter how well informed you are, knowing as much as the athletes, teams and leagues in terms of getting that precious insights is always hard. They are all insiders – the rest of us try to follow and stay tuned in. This is why it is so easy to loose the attention of some fans to the official social media channels of the athletes and their teams. They will always offer something attractive for the sport enthusiasts. So why not have your cake and eat it? 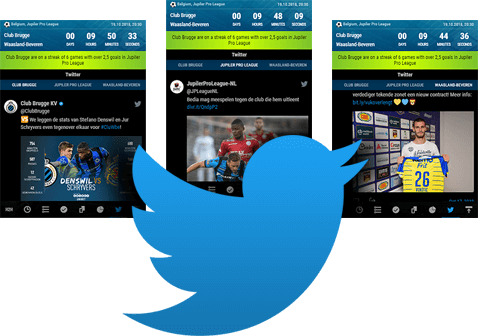 With PrematchPro we have prepared a special tab where you can add the twitter accounts of the participants and keep the fans on your website while they access these. What is more – fans will become experts at judging the official sport organizations data and communication by comparing it with the numbers we present, covering important information like H2H, statistics and standings. No one will be able to mislead them, because they will have an quantitative analysis on hand. All in the PrematchPro!